Top 3 Indies Videos 7/14/18! IDestroy, The Speedways, THE MOST, CCS (Japan)! 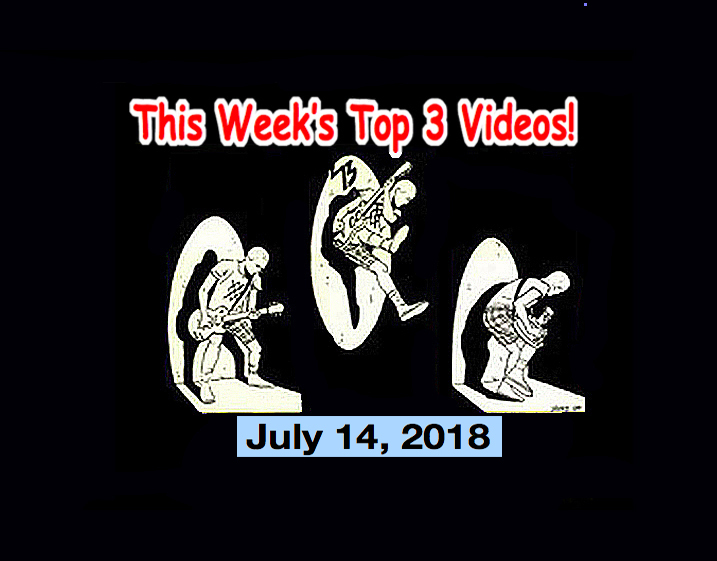 It’s time once again for the Top 3 Indies Artist Video Countdown for July 14, 2018! SPOTLIGHT ARTIST! Today’s spotlight goes to a Pop Punk trio from Tokyo named, “The CCS.” The CCS were introduced to us by Rock Critic and human living music encyclopeda, Masao Nakagami! The CCS are from Japan and they released their first EP “Seven” in 2015 and their latest album came in 2016. The band consists of Aoi (guitar), Rui (drums and song) and Ogane (bass and vocals).